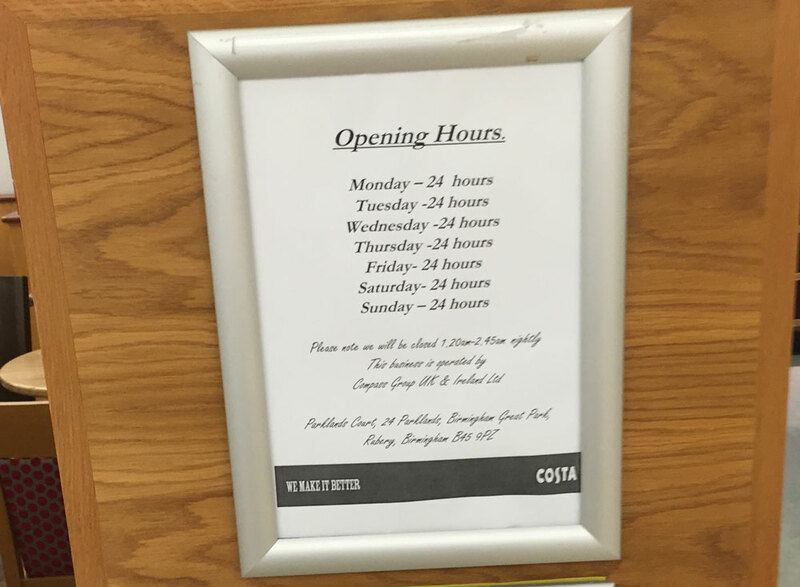 Just to clarify then, it is a 24 hour Costa that closes for 1 hour 25 minutes each night. 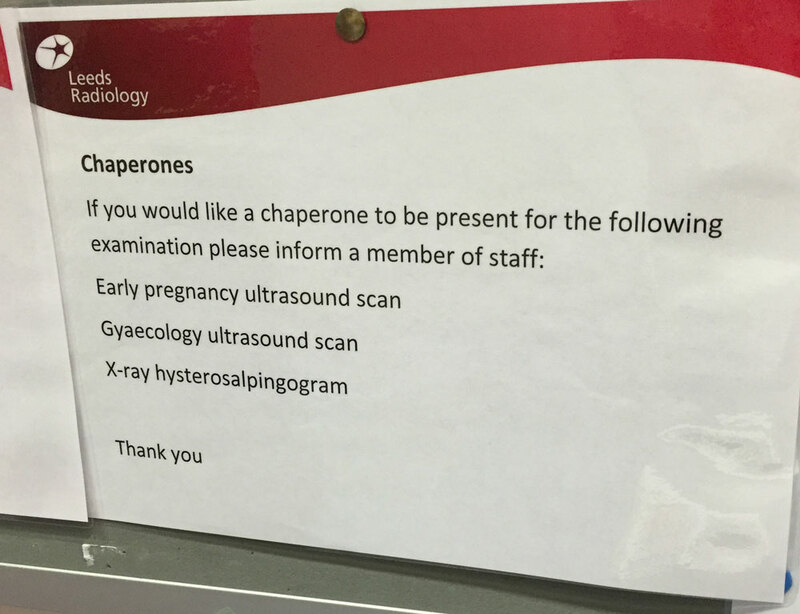 Back in April, I wrote about the LGI’s dubious spelling of ultrasound. We’ve been there quite a bit recently: volunteering with Anxiety Leeds, having baby scans and visiting my grandma. 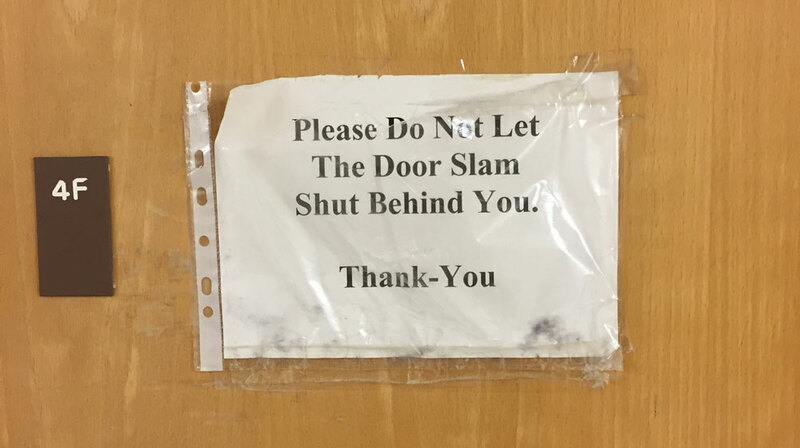 Each time we go, we seem to notice another sign that is not quite correct. A bold new spelling of gynaecology. Capitalising each word seems to be an interesting stylistic choice, but why is “thank you” hyphenated? It is bizarre. 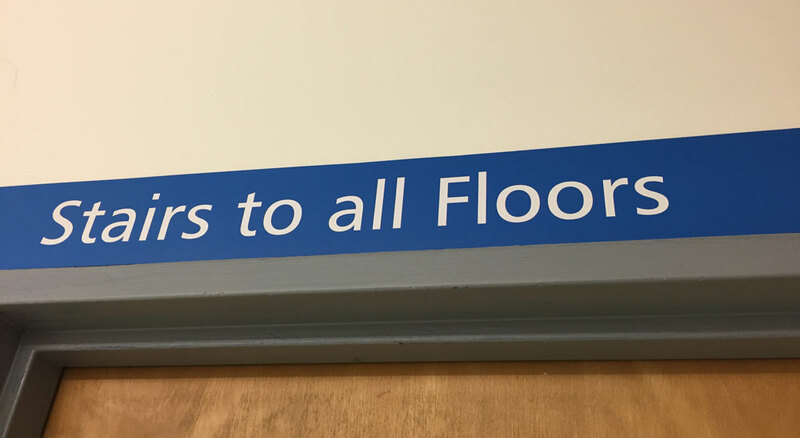 Why would you capitalise “floors”? 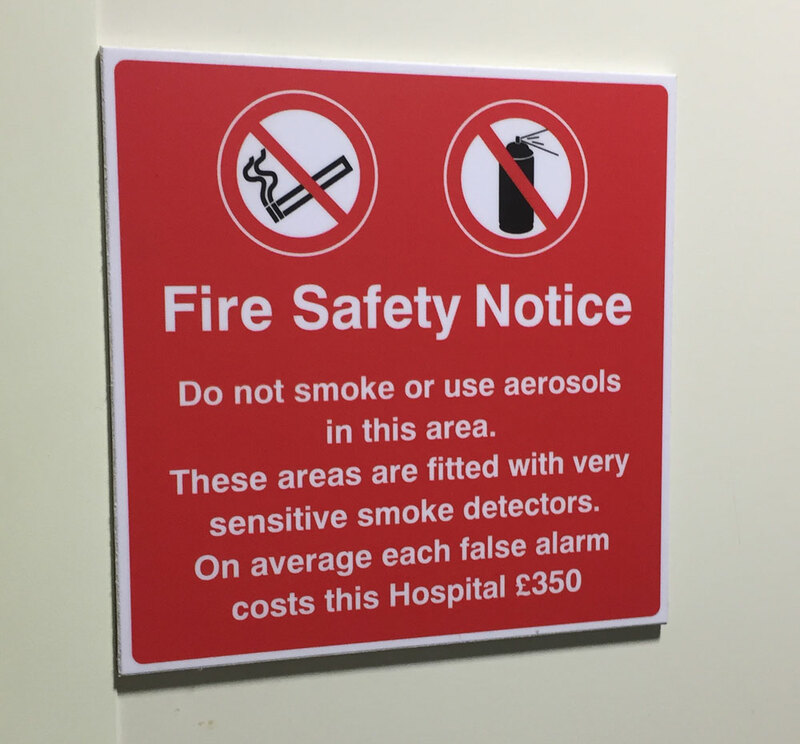 Why would you capitalise “hospital”? 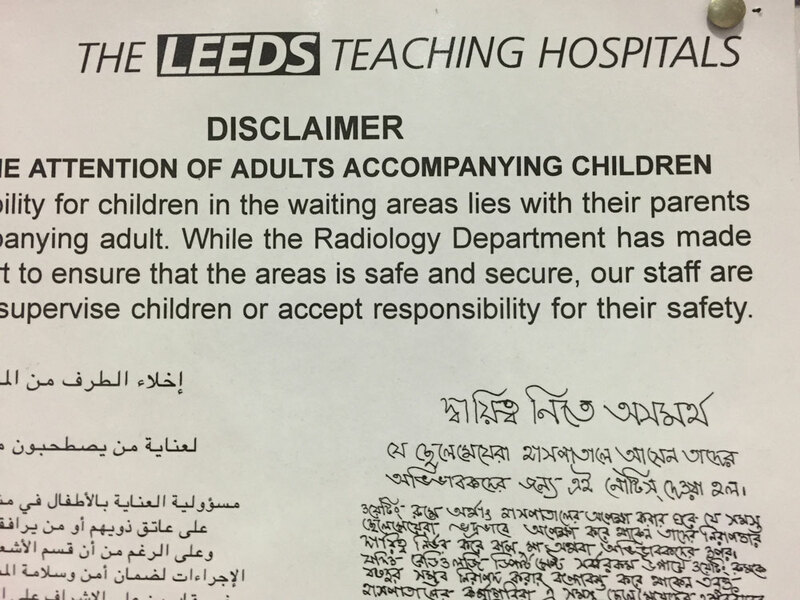 Areas “are” safe and secure?